A modern day Romeo and Juliet biker romance! Club born, Em, is not afraid of big bad biker dudes. Her father is the Prez of the Reapers. 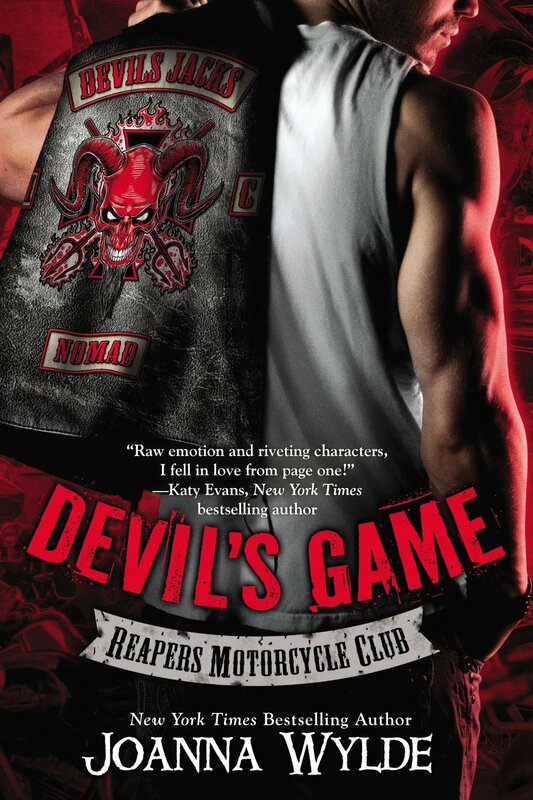 Unfortunately his dreams of her becoming an Reaper’s Old Lady is shattered when Em falls for the enemy mc, Devils. In true Romeo and Juliet fashion we have two feuding families who don’t trust each other. Romeo Hunter ‘tricks’ Juliet Em into thinking he is someone he is not. We got to see their first date in Reaper’s Legacy but from Sophie’s pov (main character in Reaper’s Legacy). Ever since that book I’ve wanted to know what happened behind those closed doors when Sophie hears Em scream. The first 40% of DEVIL’S GAME is their first date and what happened behind those closed doors. Quotes are subject to change in the final publication.